If you’re a stargazer at heart, then 2019 has already been pretty good to you. Between super moon eclipses and rare glimpses of the Northern Lights, nature has been putting her beauty on full display. This month, you’ll want to head outside to see the March "Worm Moon," the last true supermoon of the year. While a March full moon is also known as the crow or sugar moon, we like the message that a Worm Moon brings: spring is on its way - hopefully sooner than later! 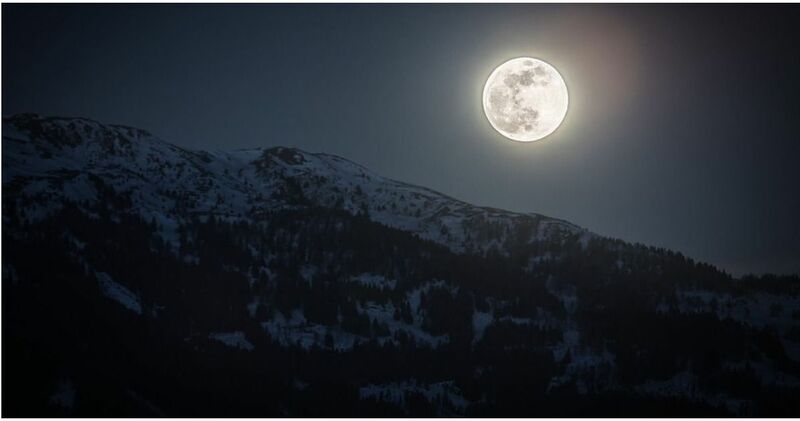 March’s full moon is the third supermoon in as many months in 2019, but also the final supermoon of the year. That means this month will be your last chance for the year to see a full moon that passes unusually close to earth, making the heavenly body look bigger and brighter than usual. So mark your calendar: the new moon will be full and bright on March 20, around 9:43 Eastern Time. That just happens to be the same day spring is officially sprung, so this will be a true Worm Moon to ring in some (hopefully) warmer weather. 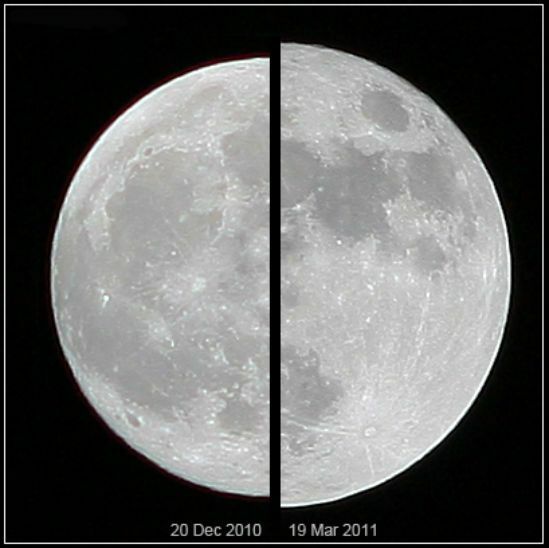 The supermoon will peak just hours after the spring equinox when the seasons officially change. This will also be your last chance to glimpse a supermoon until March of 2020, so you should make it count! Will you be gazing at the full moon on March 20?